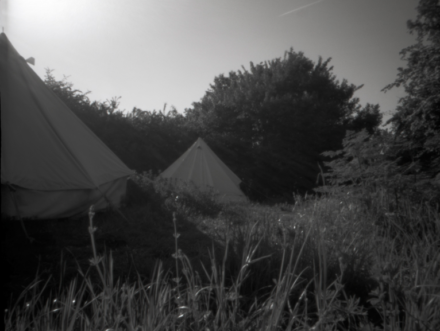 Home > Soundcamp on International Dawn Chorus Day weekend of 4 to 5 May 2019. Soundcamp on International Dawn Chorus Day weekend of 4 to 5 May 2019. Soundcamp is a not for profit arts collective. We welcome contributions large or small to support Soundcamp Reveil in 2019.